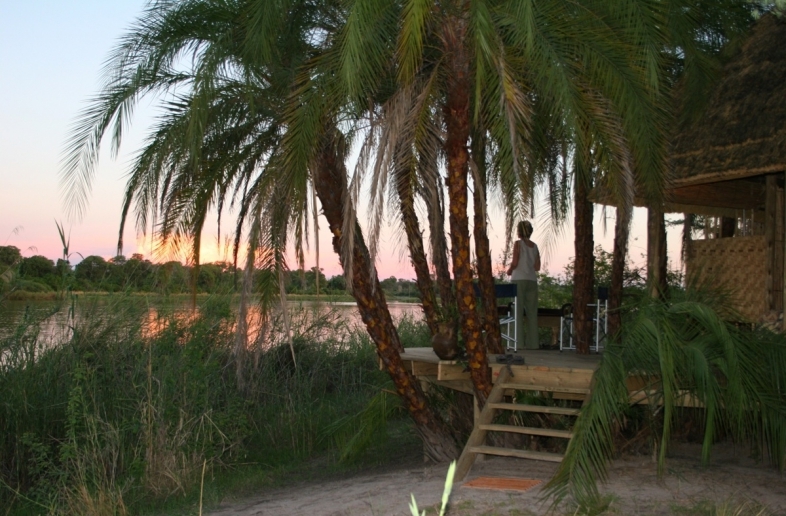 Ngepi Campsite offers camping pitches along the banks of the Okavango delta and woody pitches with lots of shade. Ngepi Camp is surrounded by seasonal swamps, where you can participate in all sorts of activities. 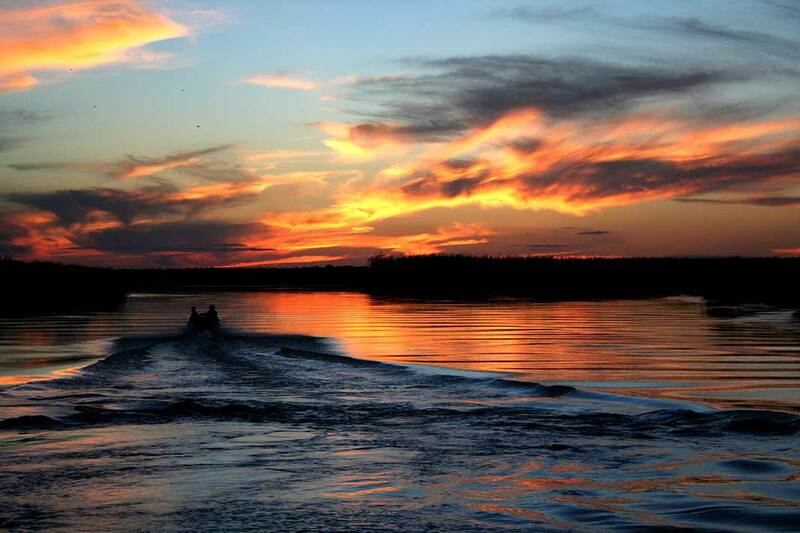 For instance, you can go on a sunset boat trip, take a Mokoro onto the water, or go on a guided nature walk. You can safely swim in the river at the ‘Croc pool’. If you want to do something more adventurous, you can join for Dragon River Rafting.